A person, identified as Shamshul Hudda, having links with Pakistan's intelligence agency, Inter-Services Intelligence (ISI) has been arrested by Indian security agencies in Kathmandu, Nepal and is the alleged mastermind of a conspiracy of train derailments in India. According to National Investigation Agency (NIA) sources, Hudda was deported to Kathmandu, where a team of Intelligence Bureau (IB) and Research and Analysis Wing (RAW) was already present, after pressure from Nepal and Indian investigative agencies. 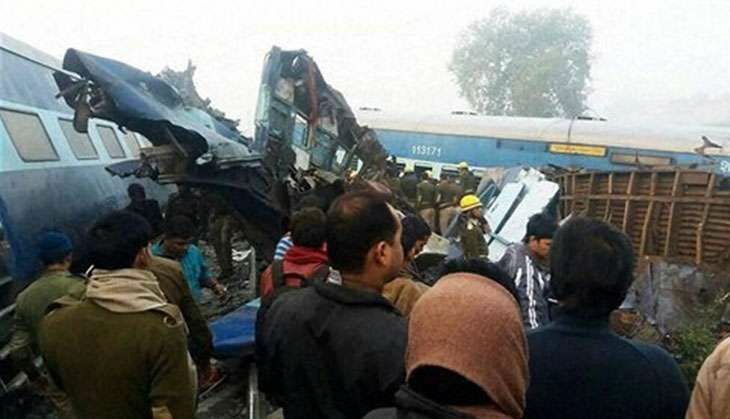 The NIA has recently lodged three FIRS' in connection with the Kanpur, Bihar and Andhra Pradesh train accidents. Hudda reportedly had links with one of the train blasts accused, who was earlier arrested in Nepal. Earlier reports suggested that a multi agency probe is being conducted into recovery of Improvised Explosive Device (IED) on Raxual-Sitamarhi railway track near Ghorasahan on October 1, 2016; derailment of Indore-Patna Express near Kanpur in November last year that killed around 150 people and train derailments in Kuneru in Andhra Pradesh.